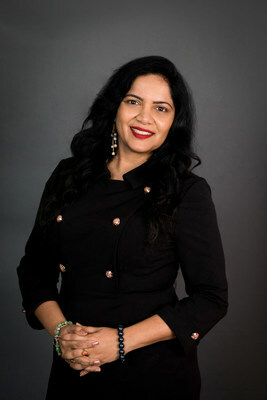 ENGLEWOOD, Colo., Nov. 28, 2018 /PRNewswire/ -- DISH today announced that it has appointed Suma Nallapati Senior Vice President and Chief Digital Officer reporting to DISH Chief Information Officer Atilla Tinic. Nallapati currently serves on Colorado Governor John Hickenlooper's cabinet as Secretary of Technology and State CIO. She will join DISH in mid-January when Colorado Governor-Elect Jared Polis assumes the office.